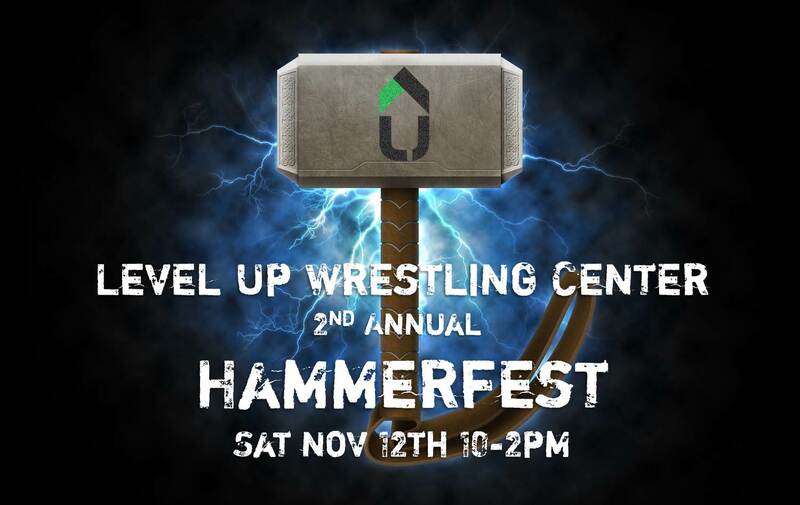 Who: This event is for experienced youth and middle school wrestlers only. 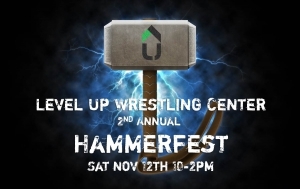 You may invite others, but we will be limited to the first 60 wrestlers. **Last year sold out with over 27 state placers from GA and TN. Structure: Heavy focus on position work, handfighting, hard drilling and live. While this is not a technique camp, lots of foundational aspects will get polished up.